Peppermint essential oil is extremely versatile and is used for a broad range of benefits in aromatherapy. 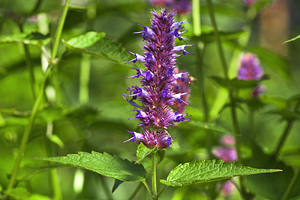 Learn more about its history, therapeutic properties and much more . . .